Traditions are huge part of Japanese culture. One of the traditions of my family here in Japan is to visit, every spring, a famous shrine and join a shrine ceremony. As an atheist these ceremonies are kind of strange for me, but it is also an experience to take a look into Japanese traditions and religion. 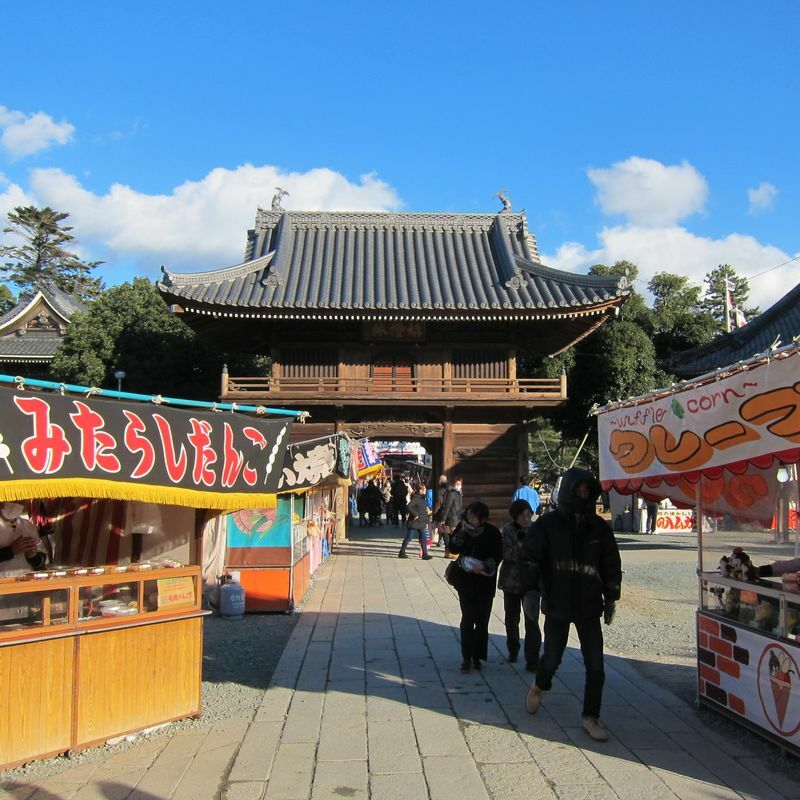 Every year we visit the Toyokawa Inari Shrine in Aichi Prefecture. Even though my family lives in Shizuoka we go to that shrine, which is 100 km away from Shizuoka. The shrine is a Shinto shrine dedicated to Inari Okami, the god of fertility, rice and agriculture, industry and worldly success. 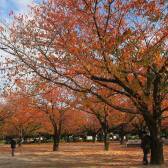 The shrine is also one of Japan’s big three Inari Shrines. 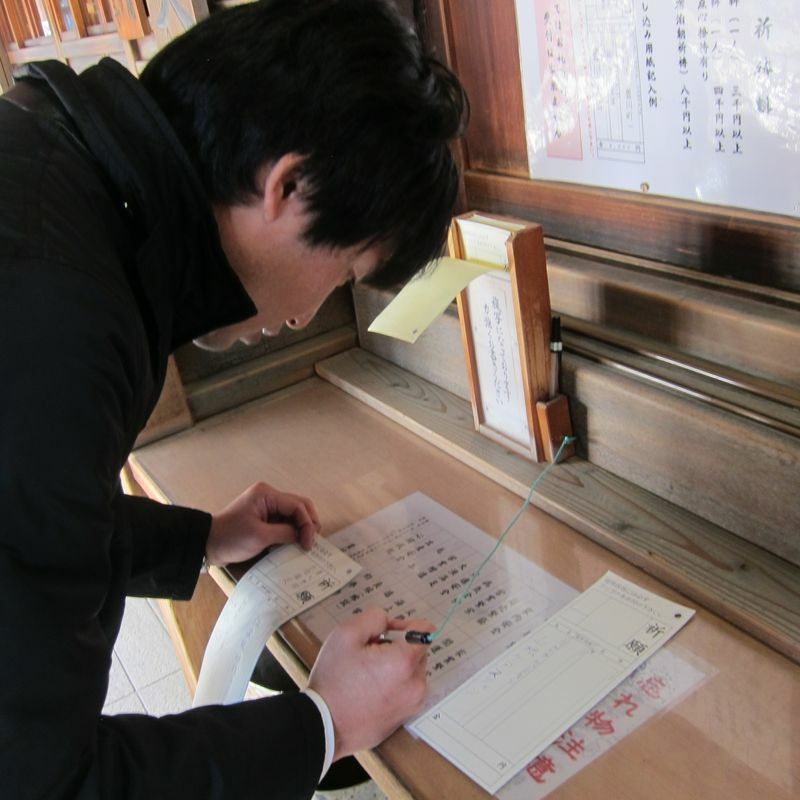 Before joining the ceremony inside the main shrine building, you have to fill out a paper with your praying wishes. You can choose from a long list like wishing for health, for a kid, good exam results or help for your business. After paying a fee (from 5,000 yen – 30,000 yen), you will be guided to a waiting room. 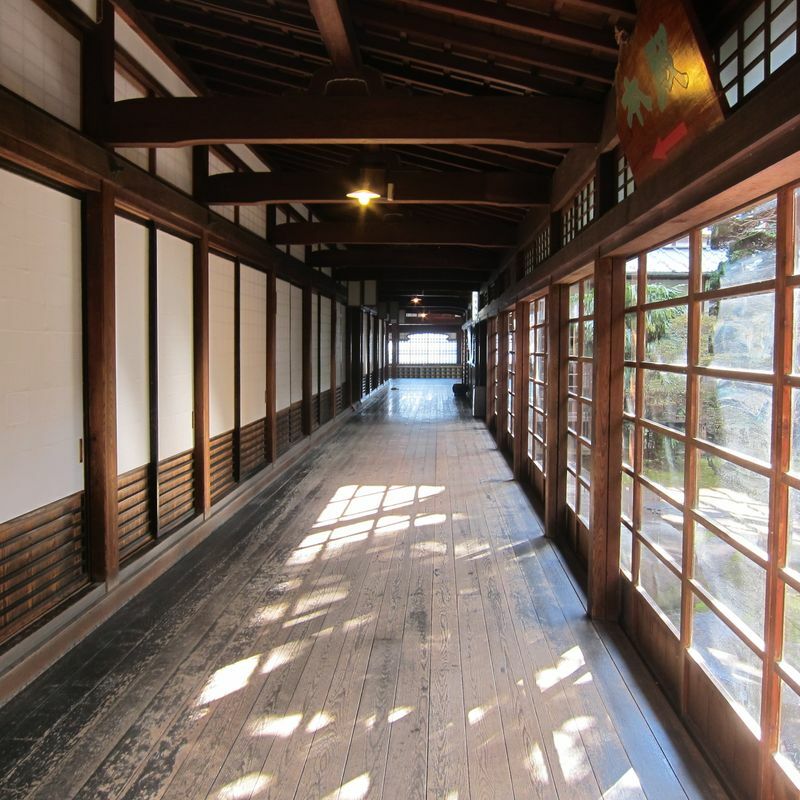 After a cup of tea and a chat with other participants in the tatami waiting room, one of the staff members will bring you to the inside of the main shrine. Making ones way through the many buildings of the shrine which have views to the beautiful zen garden is already a great experience for a foreigner. Usually, it is not permitted to take a look inside. Inside the main shrine, every participant will sit down in front of the altar. After a view minutes some monks will come in and start the ceremony. The ceremony is full of energy. You can hear drums and the singing of the monks, which gives off a very mystic atmosphere. Mostly, at the end ceremony, the monk will tell your name, where you are from and what you wish for. My father in law used to wish for good luck for his business, that's why we always go to that shrine. After a lot of bowing, the ceremony will end and everybody leaves the shrine. 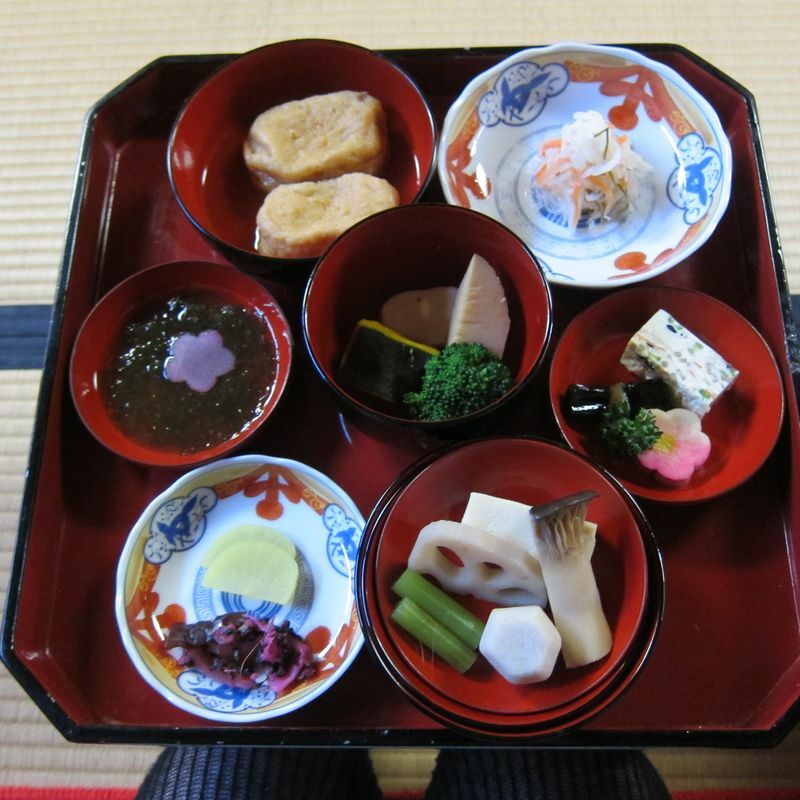 Many shrines also offer a monk lunch after the ceremony. We always take that opportunity to try out the very healthy food. Usually it is fully vegan food. That means no fish, no meat or eggs. It is supposed to clean your body from all the unhealthy, fatty food many people eat. Especially for a foreigner, a shrine ceremony in Japan is a wonderful experience to learn about Japanese culture and religion.